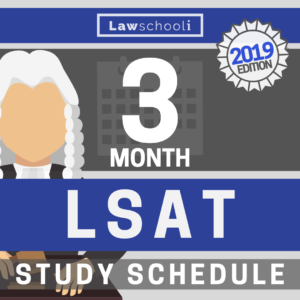 I know many of you are just getting started with your LSAT prep (or are in the process of getting your prep materials together). 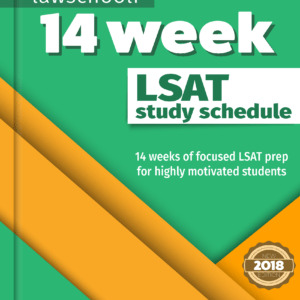 As a quick intro to LSAT thinking, I wanted to give you a quick and simple lesson in LSAT contrapositives. “Contrapositive” is a scary sounding term (autocorrect doesn’t even think it’s a word), but it’s really a pretty simple concept if you try to take out the jargon and just see it in action. 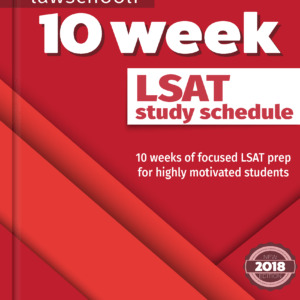 If you want to dive in further, there is a great lesson on contrapositives beginning on page 173 of your LSAT Trainer. Apologies for my heavily nasal New Hampshire accent. Maybe I’ll get a voice coach or something to learn how to get rid of that, but living outside of NH for 10 years hasn’t done it, so maybe it’s hopeless. Here is the main thing I want you to get from this video so I’ll repeat it here: A contrapositive just describes the same statement written differently. It is just the reversed and negated version of whatever statement you originally start with. Because both a statement and it’s contrapositive represent the same exact logical relationship, just expressed differently, you really have to understand both to understand a conditional statement. If you’ve got a handle on this, head over to our full free lesson on basic conditional reasoning to learn how to handle more complex contrapositives. Can you give some insight into PT54, game 1? I fully understand conditional statements and their relationship, as well as implications, but I’m not understanding what the question is asking me to determine. Thanks! The key inference you can make from that is that since J or L are always in, G must always be on stage as well. From there, the game should be pretty easy. Let me know if this helps.